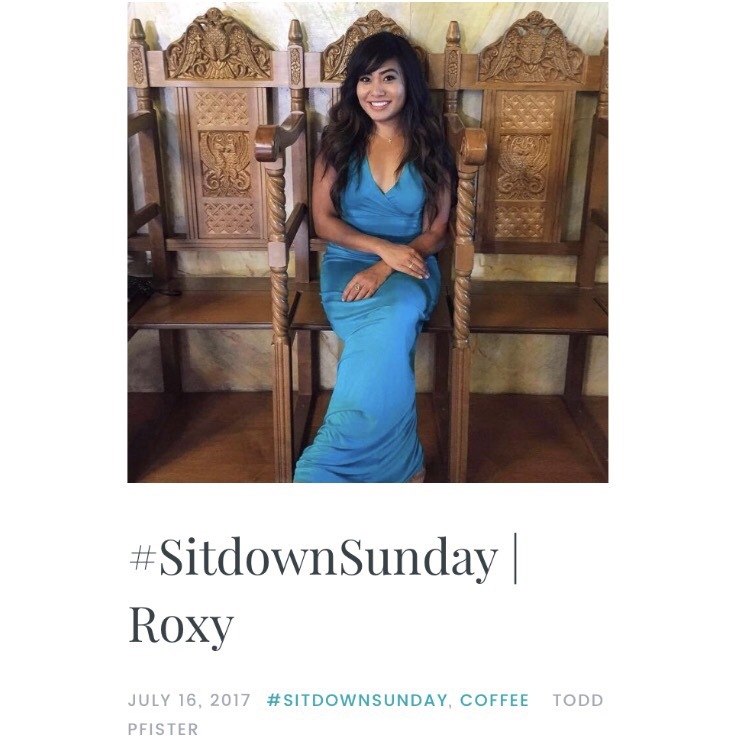 You all know how much I love coffee, so when Todd at The Coffee Fella approached me on getting featured for #SitdownSunday, I was all for it! 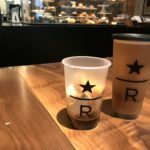 #SitdownSunday is a fun little series interviewing fellow coffee enthusiasts about their coffee experience and favorite brews. Head over to read my full interview!